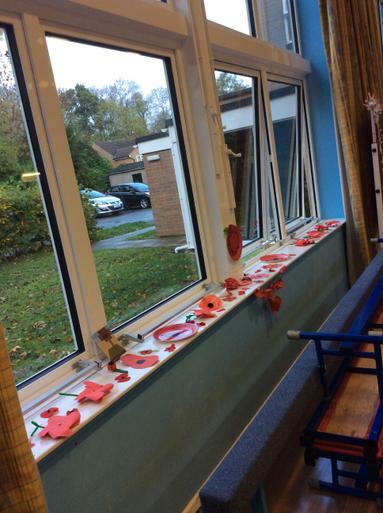 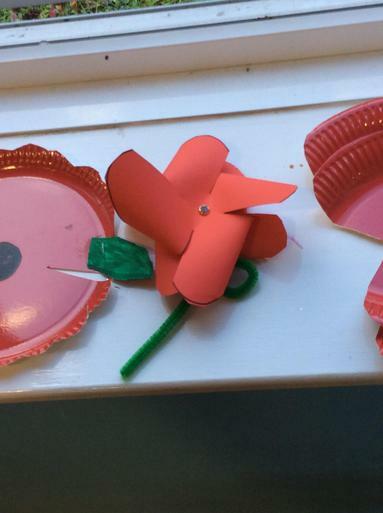 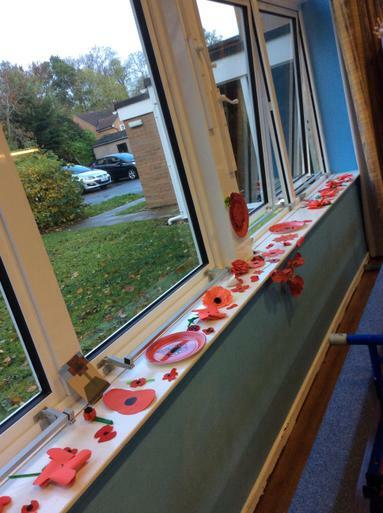 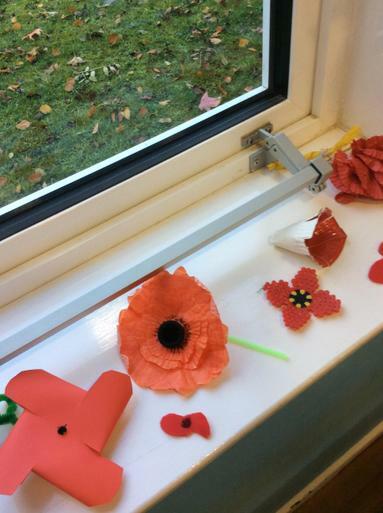 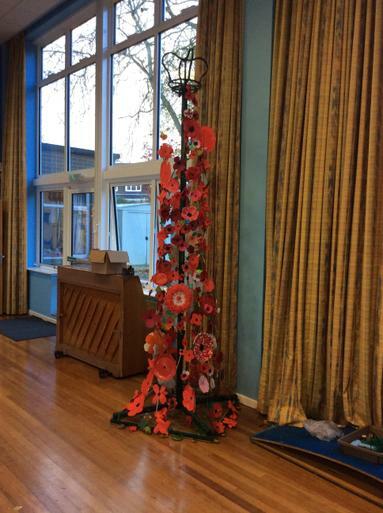 Year 6 have been really busy with their creative efforts to pay respect to all our fallen soilders by making their own poppies. 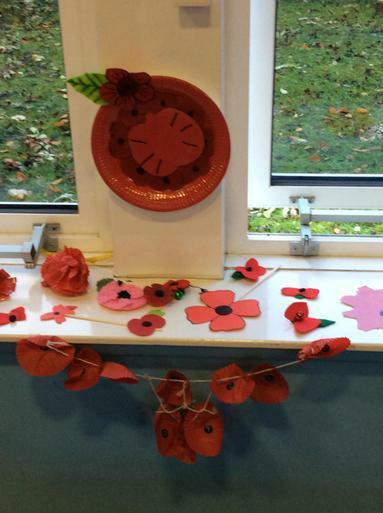 Their beautiful creations can be found displayed around the school. 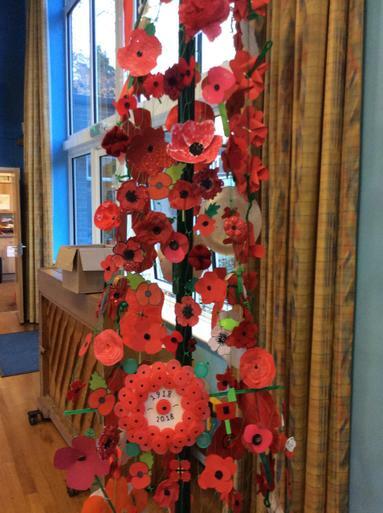 Well done year 6, a terrific tribute.